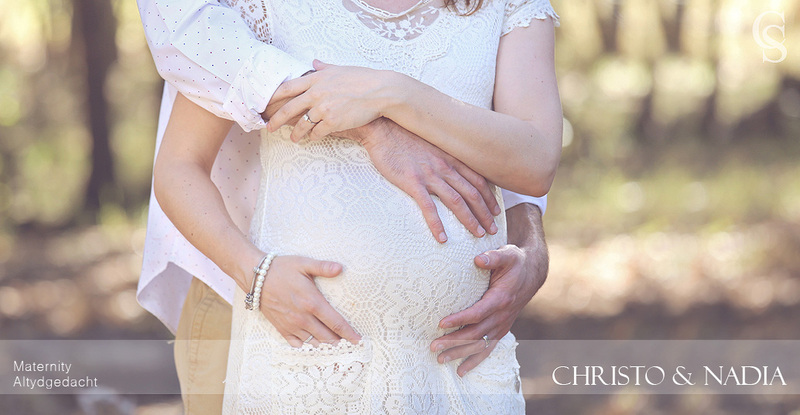 A few years ago I photographed the wedding of Christo & Nadia. 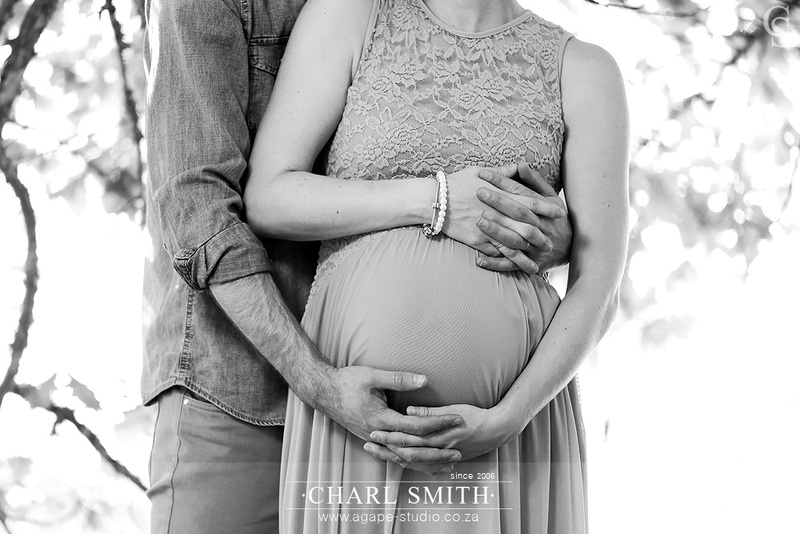 When I saw on Facebook that they were going to become parents, I was so happy for them. 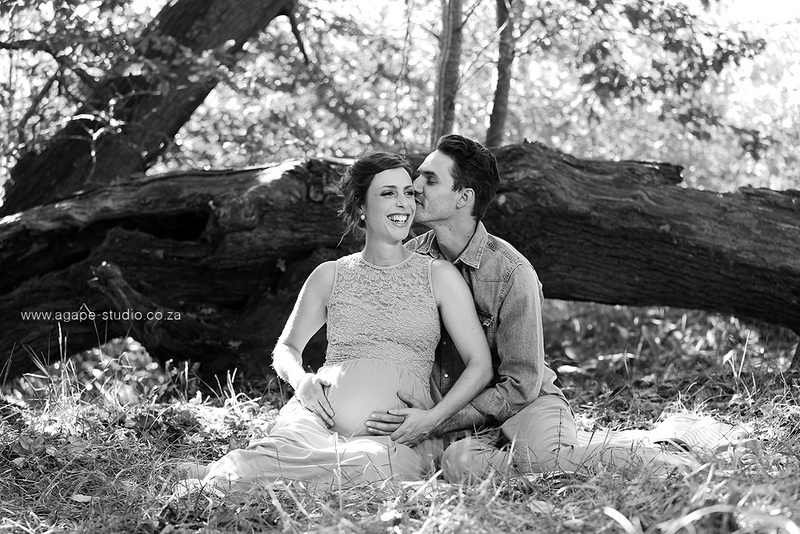 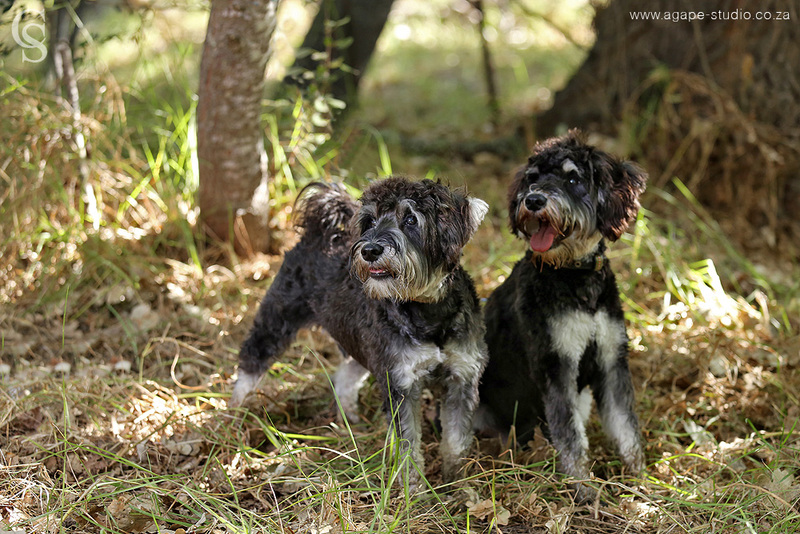 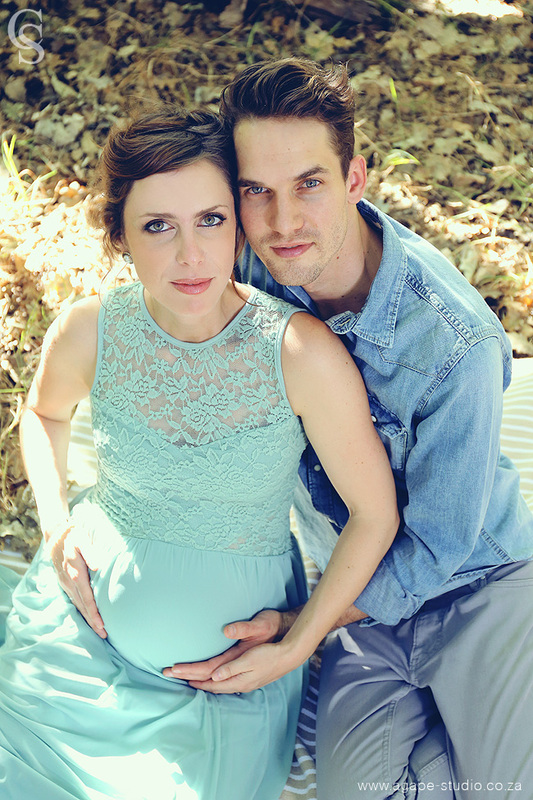 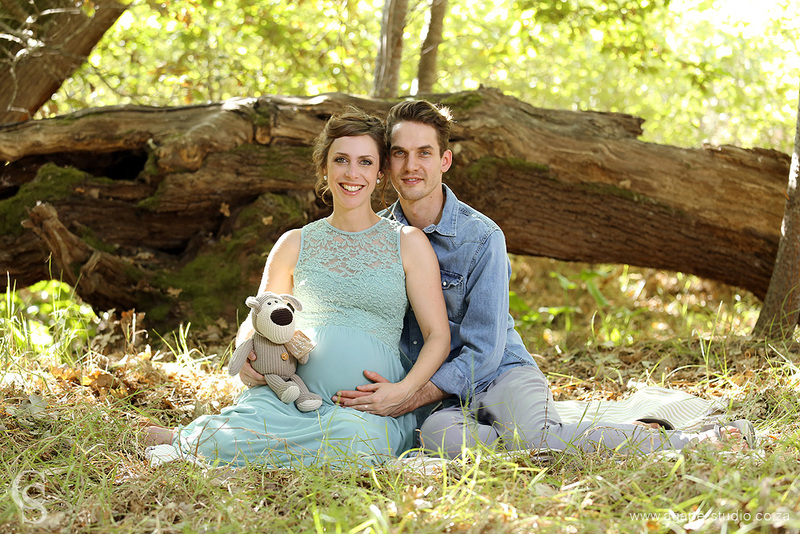 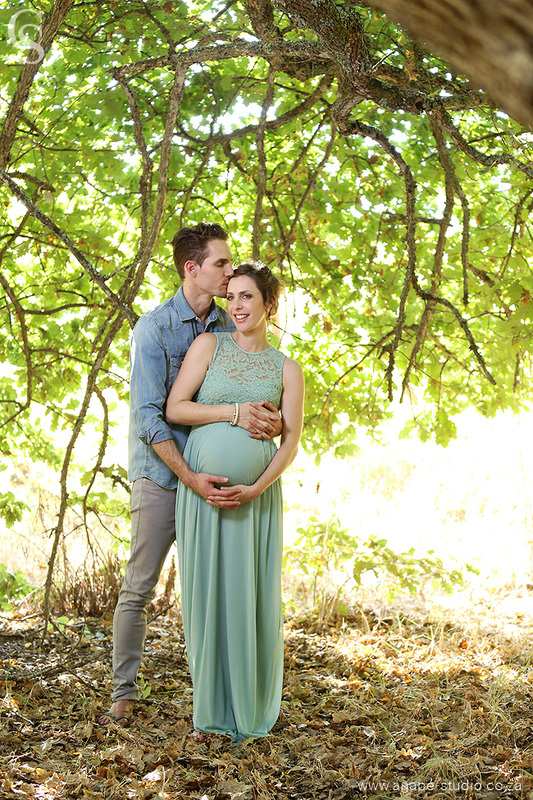 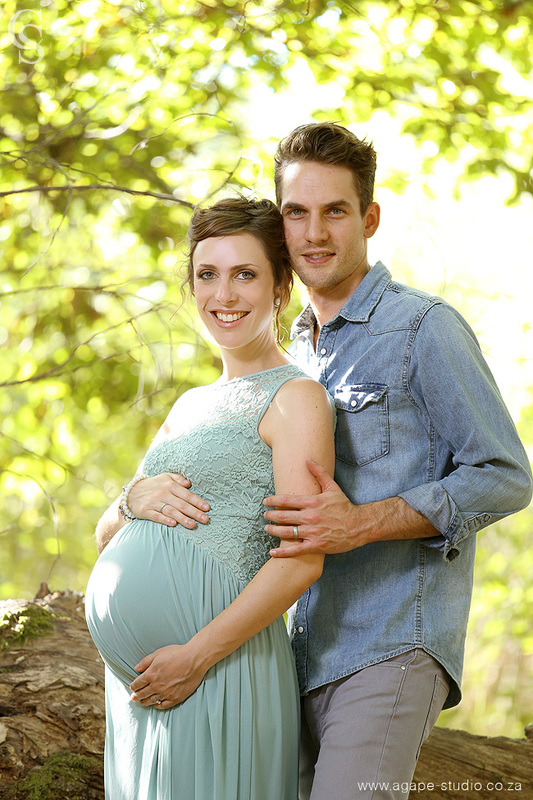 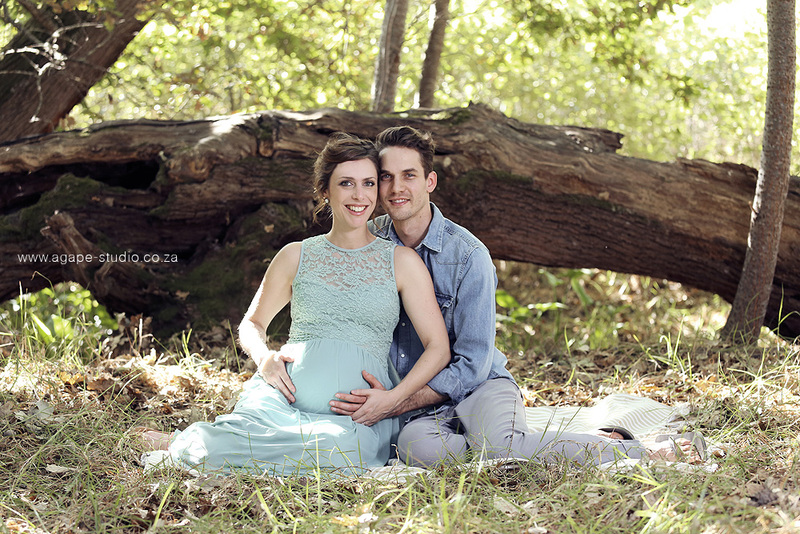 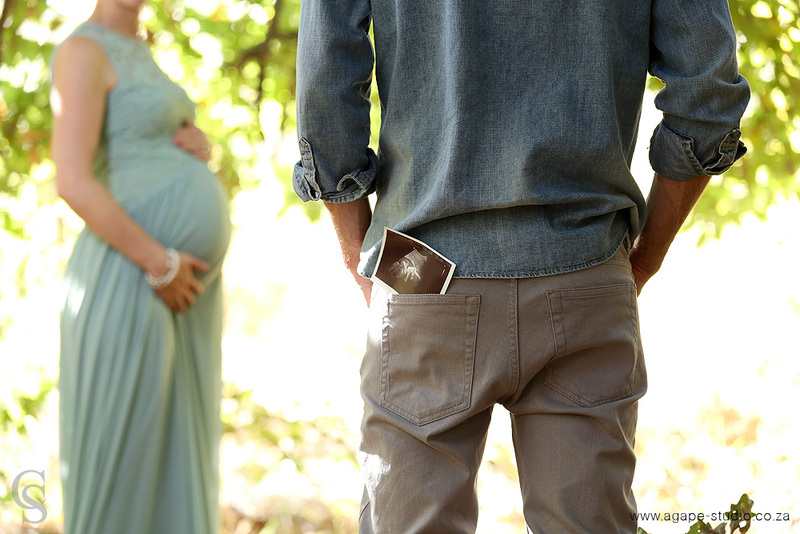 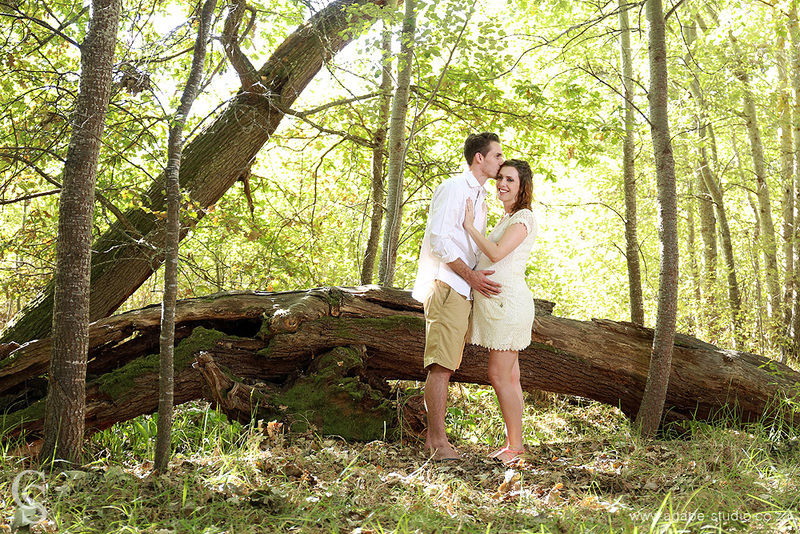 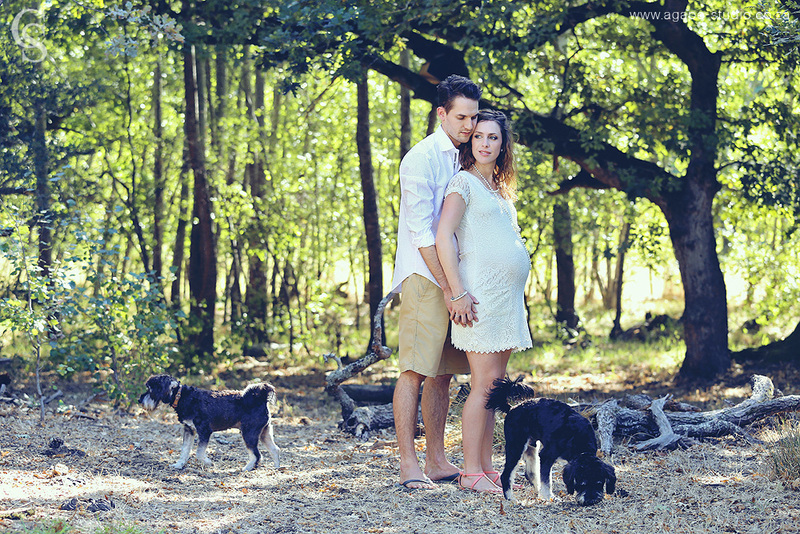 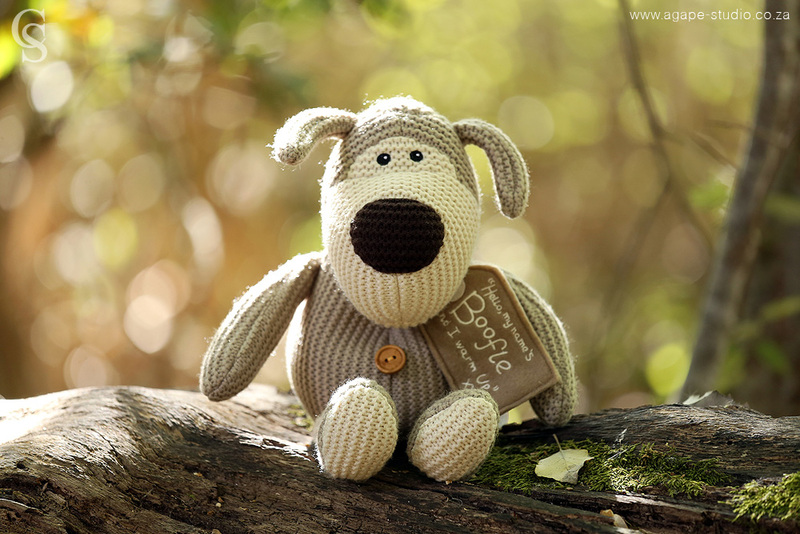 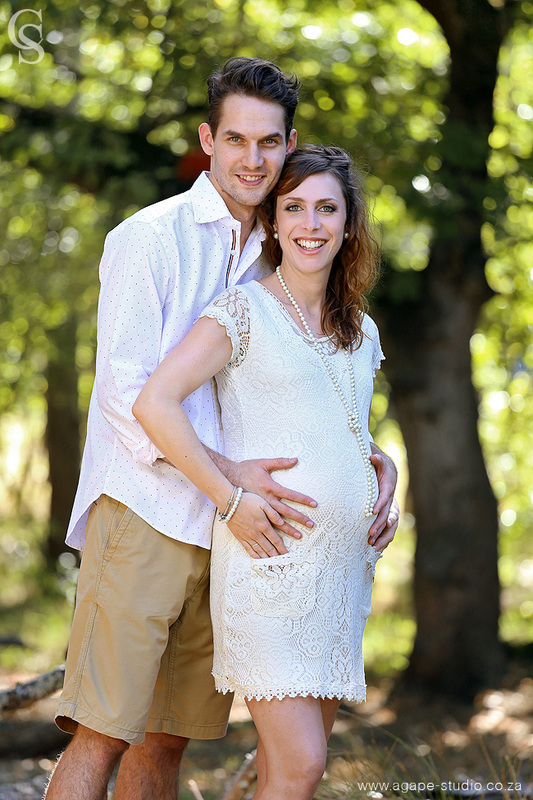 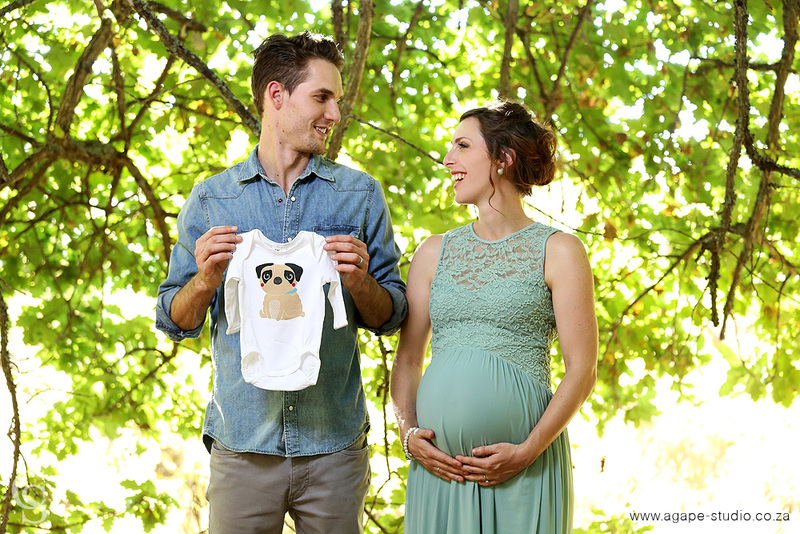 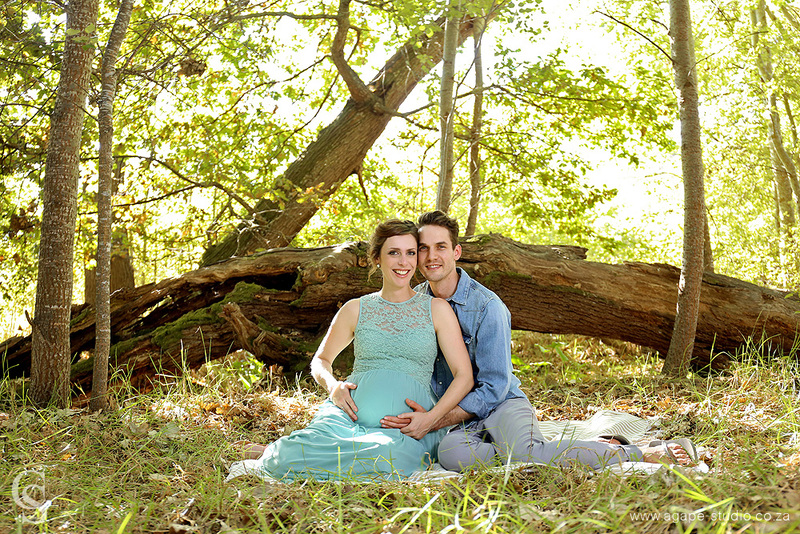 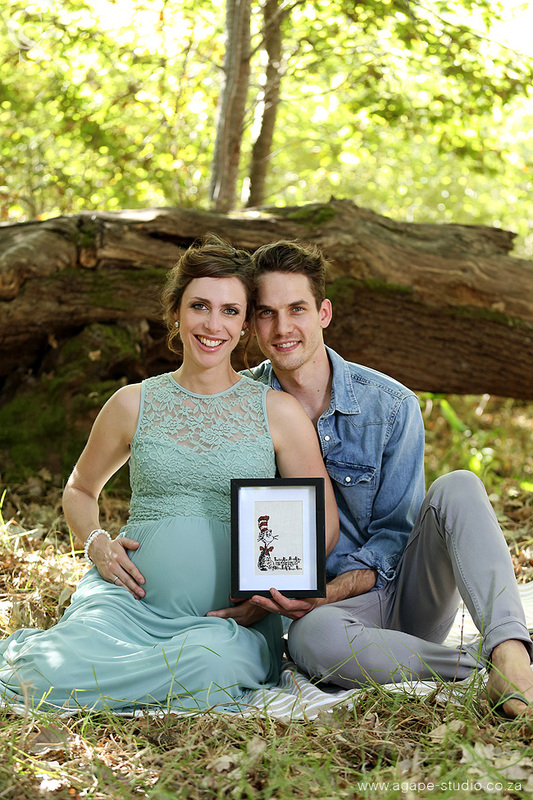 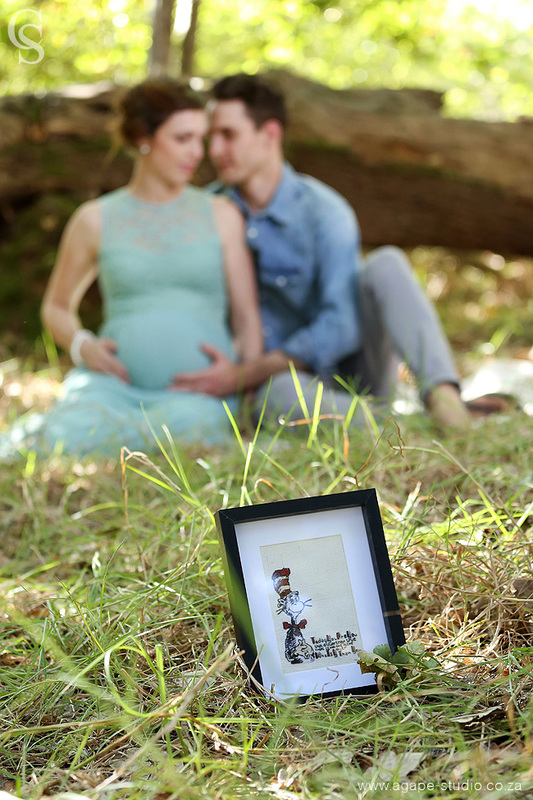 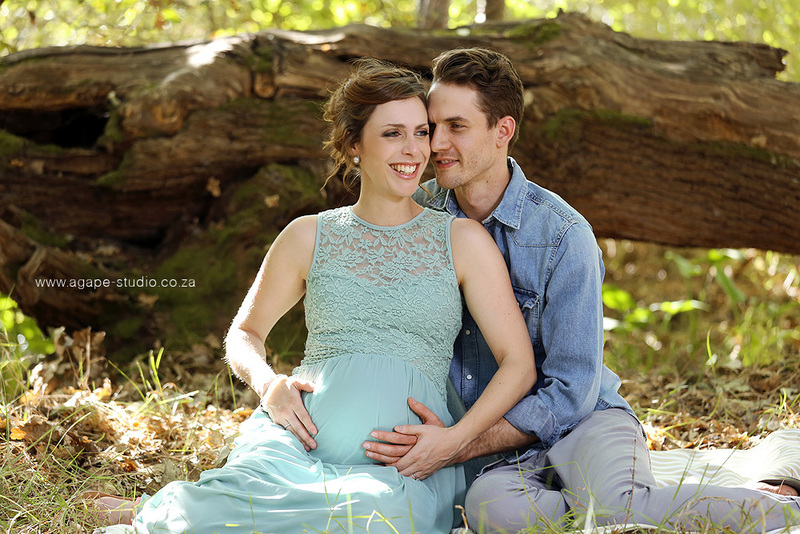 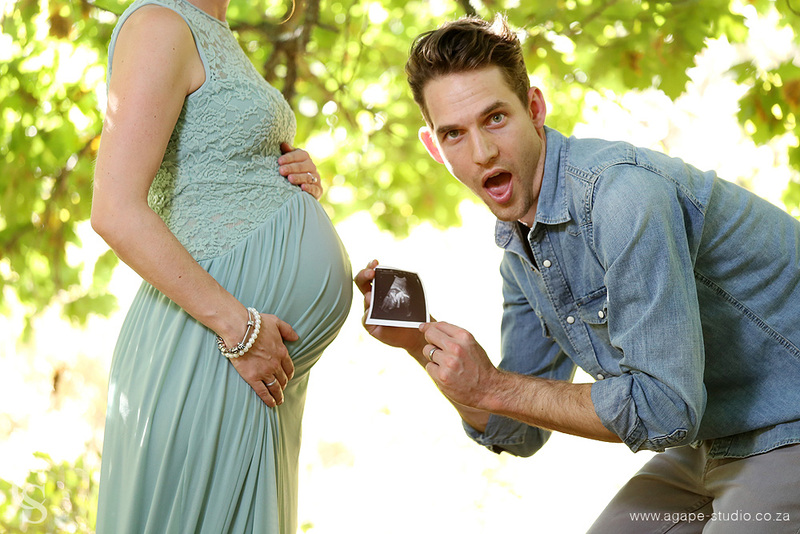 It was so great to see them again and to photograph their maternity images for them. 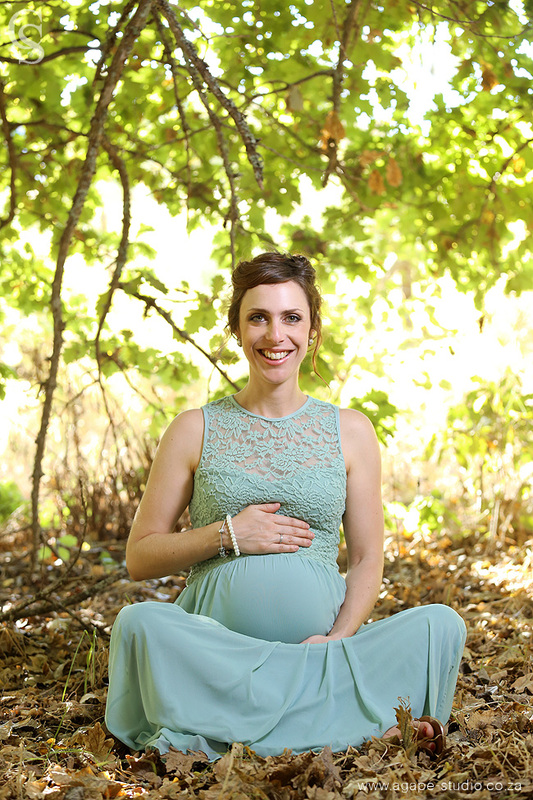 Nadia is a beautiful pregnant women.